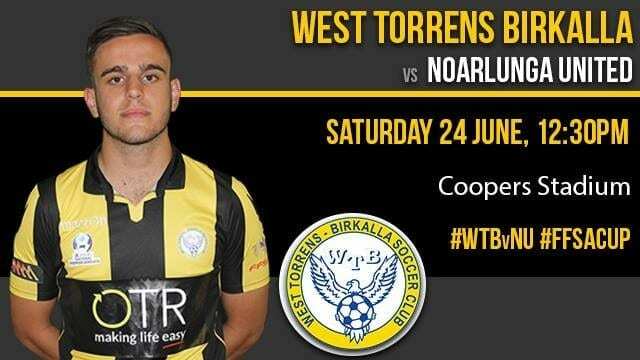 Saturday, the West Torrens Birkalla Reserves will take to the pitch at Coopers Stadium to compete for the Club’s first potential piece of silverware for 2017. Birks will face State League 1 side, Noarlunga United, after knocking out Adelaide Comets 1-0 in the Semi Final to claim their place in the Final. Noarlunga moved past Raiders for their spot. Reserves Captain, Daniel Scorsonelli believes that his side is ready for the encounter. “Training has been really good this week leading up to the Final so I think we are ready to go,” he said. Scorsonelli told that the team aren’t approaching the match lightly, despite the differing Leagues the two sides usually compete in. “At the end of the day it is a Final and they have beaten the same number of teams as us to be there, so they deserve to be there. Teammate James Polli adding that this match is more than just a Final. “Having been in Finals before, this one has a different feeling,” told Polli. 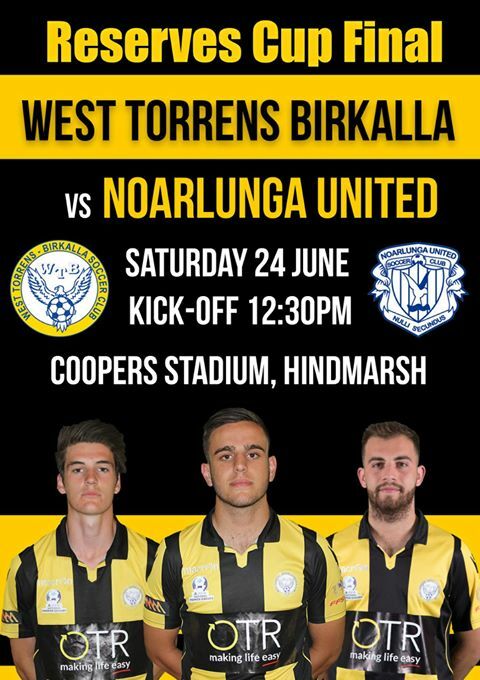 Be there to support your Birkalla on Saturday at Coopers Stadium, kick-off 12:30pm.